Since the vast majority of Asians and Pacific Islanders in America are immigrants and refugees, Advancing Justice – Asian Law Caucus strives to create informed and educated communities empowered to assert their rights and to participate actively in American society. This perspective is reflected in our broad strategy which integrates the provision of legal services, educational programs, community organizing initiatives and advocacy. 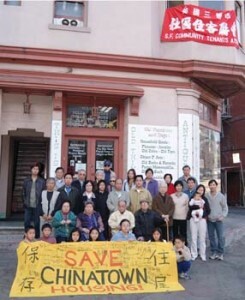 For Advancing Justice – ALC, our location in Chinatown is a major story unto itself. As the first mixed-use, affordable housing co-op in San Francisco, our building has served as a model for preserving affordable housing in the city and protecting tenants’ rights. In 2005, the building located at 53 Columbus was on the verge of demolition. The building had been acquired years before by the San Francisco’s Community College district for the development of a new campus. When the building was acquired, the residents were assured they would be relocated into replacement housing. But as the demolition loomed, the district offered only short term relocation assistance. All of the building’s sixty residents were low income, many were elderly, and most were non-English speaking. 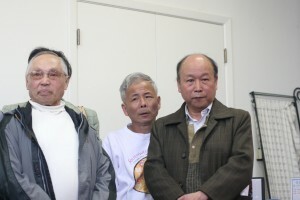 Some of the seniors had lived in Chinatown for their entire adult lives. Given the scarcity of affordable housing, it appeared few would be able to find alternative housing in the neighborhood. 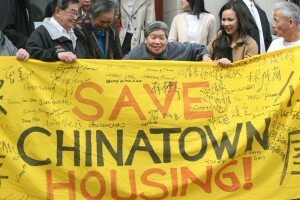 Asian Americans Advancing Justice – Asian Law Caucus sued on behalf of the building’s tenants association. The lawsuit sought to compel the district to commit to replace the housing it destroyed. But, the district reversed course, announcing it would move the project to another site and sell 53 Columbus to a private developer. A sale of the building to a private developer would have been put the residents’ homes at greater risk. 53 Columbus stands at the boundary between Chinatown and the city’s high rise financial district. The site itself was zoned for high rise development and the city’s Building Inspection Department had cited the existing structure as being in violation of the earthquake safety code. Some form of development on the site was inevitable. At the urging of the building’s tenant leadership, Advancing Justice – Asian Law Caucus moved to block the sale—challenging the college district’s process for selecting the private developer. In the meantime, the tenants of the building offered to contribute their own savings to aid the effort, and community organizations throughout the city supported the creation of a new model for preserving housing. 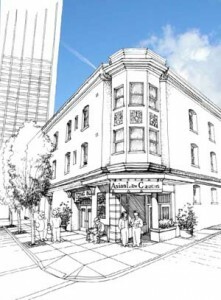 In the end, the district agreed to sell the building to a non-profit organization, the San Francisco Community Land Trust, to renovate the building. This resulted in a shift in Advancing Justice – ALC’s role in relation to the tenants and the building. Originally, fighting off external threats to the housing, we were now faced with the challenge of assisting the residents to rebuild that housing. A major challenge was to create an economic model that would support the below-market residential rents. A stable source of revenue was needed from the mostly vacant commercial ground floor, but the Land Trust could not identify a prospective tenant. Zoning restrictions only allowed undivided use of the entire ground floor by a community services organization. Given the unique situation and the building’s close proximity to our client communities, Advancing Justice – Asian Law Caucus offered to lease the ground floor as anchor tenant. With the approval of the Land Trust and the tenants, Advancing Justice – ALC entered into a long-term lease. The agreement gave the project the ground floor tenant it needed and Advancing Justice – Asian Law Caucus a home in a community we serve. From this location, the Advancing Justice – ALC is now able to offer more convenient access to our Chinatown clients, while still being a short walk from BART or Muni for our clients out of the area. 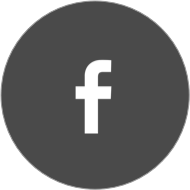 We are around the corner from the Manilatown Center in the International Hotel and only blocks away from many other partners in the neighborhood. Perhaps equally important, through our participation, Advancing Justice – Asian Law Caucus has made a direct and material contribution to keeping a piece of our community an affordable place to live.